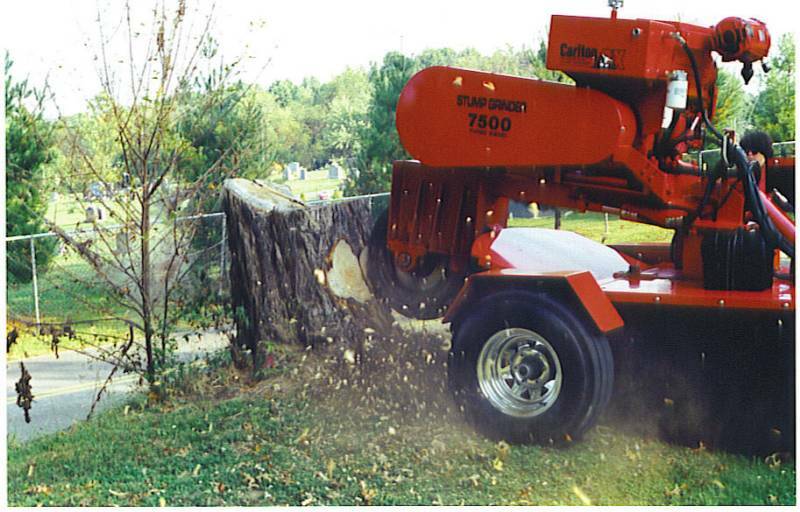 Same Day Stump Removal is the most reliable stump removal service in the area with over 29 years of experience in commercial and residential stump removal and dozer services. 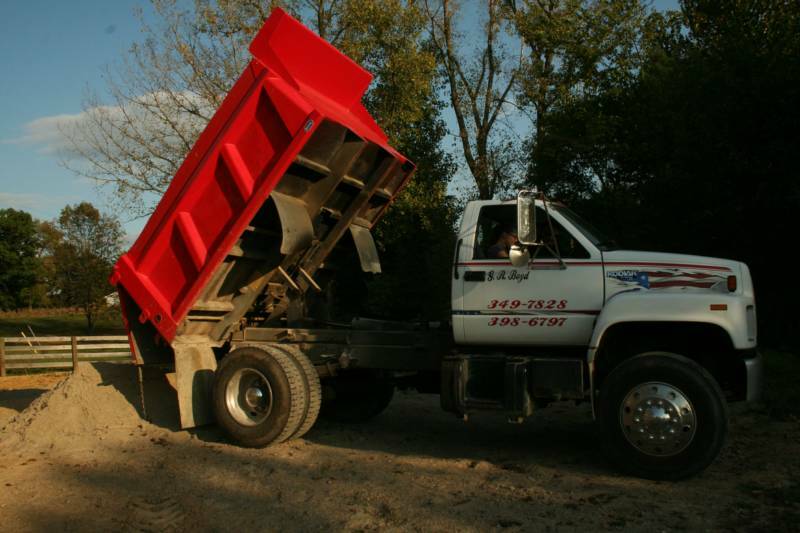 We specialize in a broad range of services and work with our clients to deliver the satisfaction that they desire. Our philosophy is that each job is unique and we provide each client with a personalized plan to fit their specific needs. 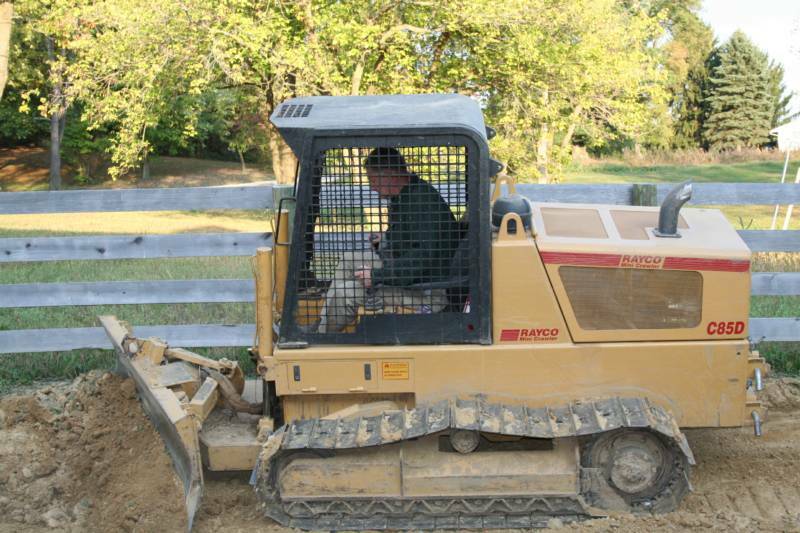 With a combination of our skill and experience, we can create the landscape of your dreams!